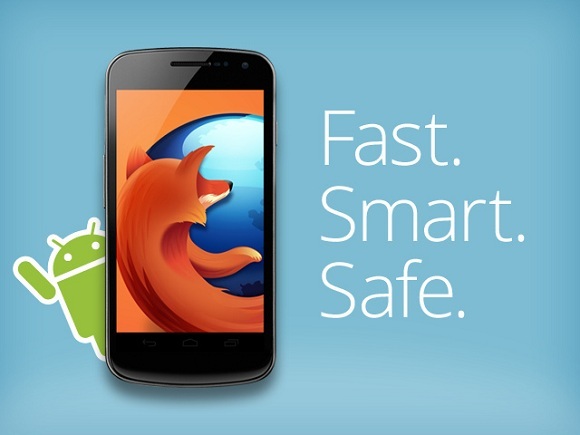 Mozilla, the maker of the popular browser Firefox, has teased a major announcement related to the mobile browser for Android devices. From the photo that was posted by Firefox on Twitter, it can be guessed that a major faster, smarter and safer version of Firefox for Android would be released by Mozilla. Until now, Firefox for Android browser is available for users to try in a beta version and the development on the browser for Android has been slow by consistent and it seems now is the time when Firefox is ready to woo all its fans who use an Android device. Just a few days back, Dolphin Browser HD was released and it was also claimed to be the fastest amongst all the browsers available for the Android OS. So it’ll be interesting to see how a major final release of the Firefox for Android is able to compete with other browsers available for Android. Until the official announcement from Mozilla next week, let us know which is your favourite browser that you use the most on your smartphone.